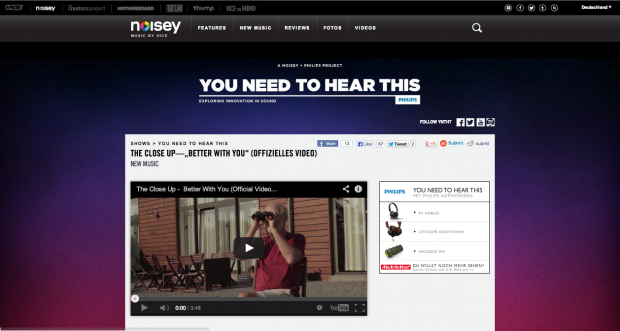 Check out The Close Up’s video premiere of Better With You feat. Gabriel Self on Noisey. Also Keep an ear out for his debut EP forthcoming on Exploited.